First I would like to thank Xiaomi & Hugo Barra (Vice President of International for Xiaomi) for giving the opportunity to explore the Xiaomi Redmi Note 3 even before it’s release. 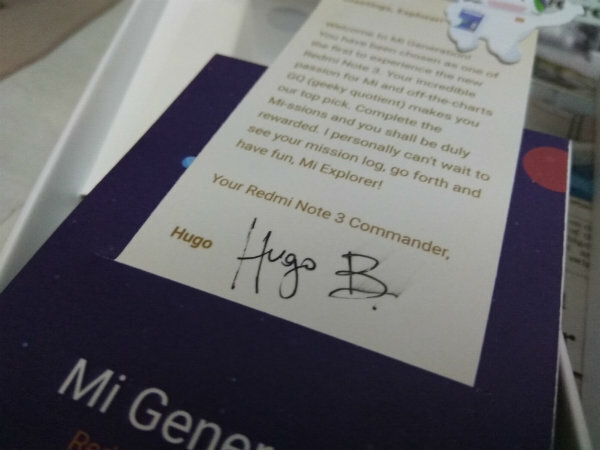 I’m one of 100 lucky Indian who got this device as part of Mission “MiExplorer”. 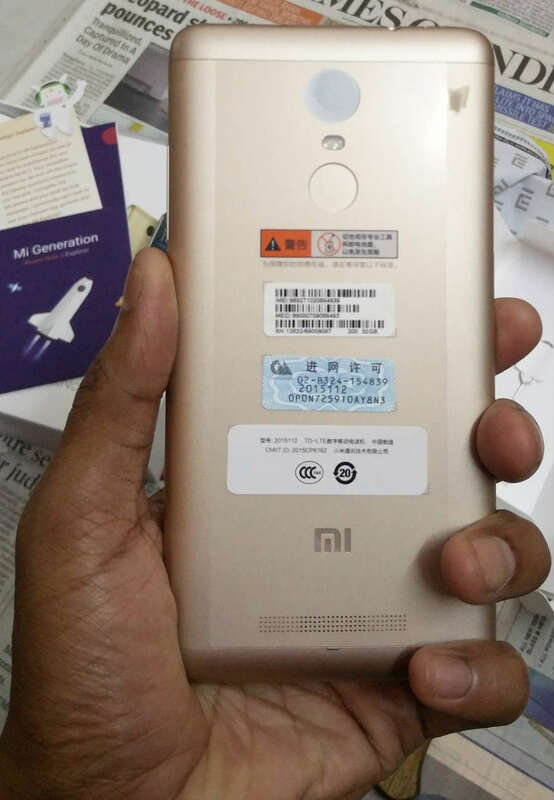 Xiaomi the Chinese technology company is about to release Redmi Note 3 in India, Redmi Note 3 release date in India isn’t confirmed yet but chances are company will make some official announcement on 24th February. 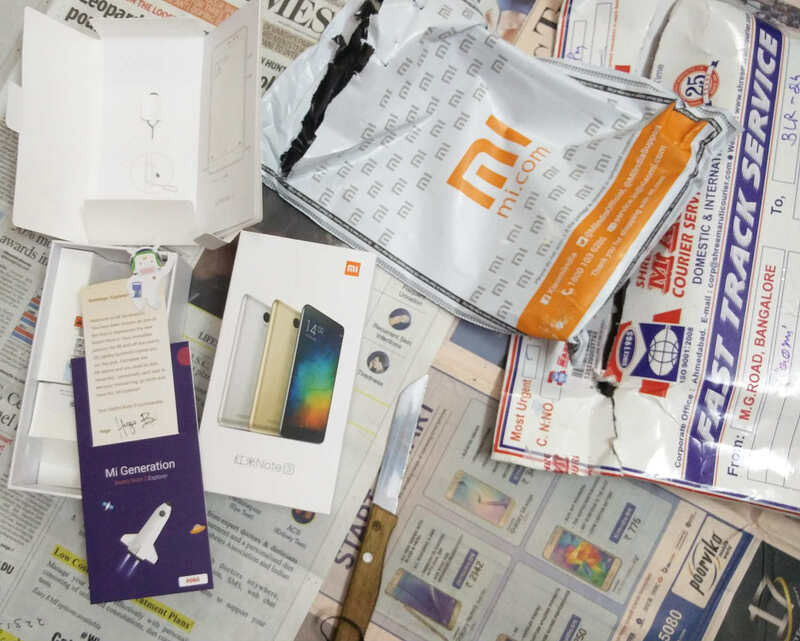 Xiaomi has been known for making well designed, well-built devices with smoother performance than the other devices in respective price slot. Since I have just unboxed the device, it will be too soon to say anything about performance. But the design of and build looks impressive at first sight. First, let’s have a quick view of its specification. 5.74 Inch display with a resolution of 1080×1920 pixels & 403 PPI. 1.4 GHz Snapdragon 650 6-core processor, ARM Cortex A72 and Adreno 510 GPU. 16 MegaPixel primary rear camera with phase detection autofocus, dual-LED flash. Dimension: 150.00 x 76.00 x 8.65 (height x width x thickness) and weighs 164.00 grams. The news is Xiaomi will release Note 3 device in three colour variant white, silver and gold. 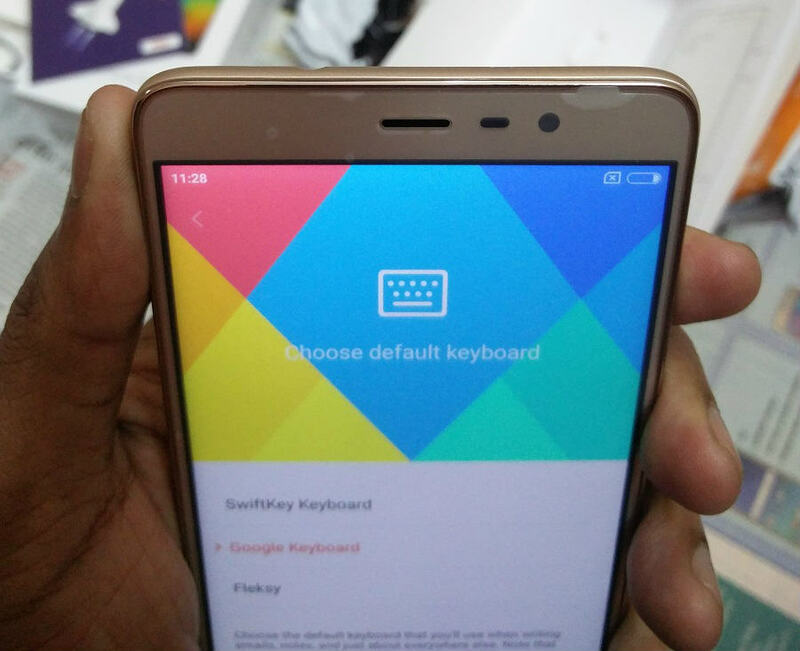 I have received the gold one, which has 3GB RAM and 32GB internal storage. The phone may feel bit heavy but its obvious for devices with a full metal body. 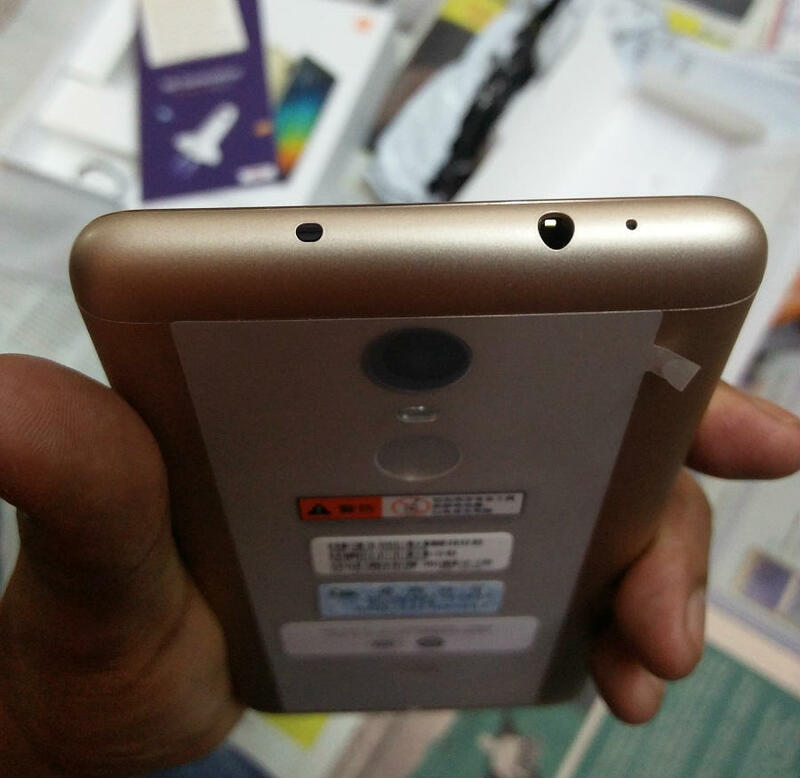 The fingerprint scanner is placed on the rear side, just below the flash. As I’ve experienced till now, the fingerprint is working pretty well. I”ll post the detailed reviews very soon once I’ll explore it’s all features and performance. Mr. Nishant can you tell me please that redmi note 3 support cdma micro sim or not in india? I never tested but one of my friend is using CDMA on Redmi Note 3. So I guess it will support, but you should on your own before buying. Bhai Please Tell Me Kya .. 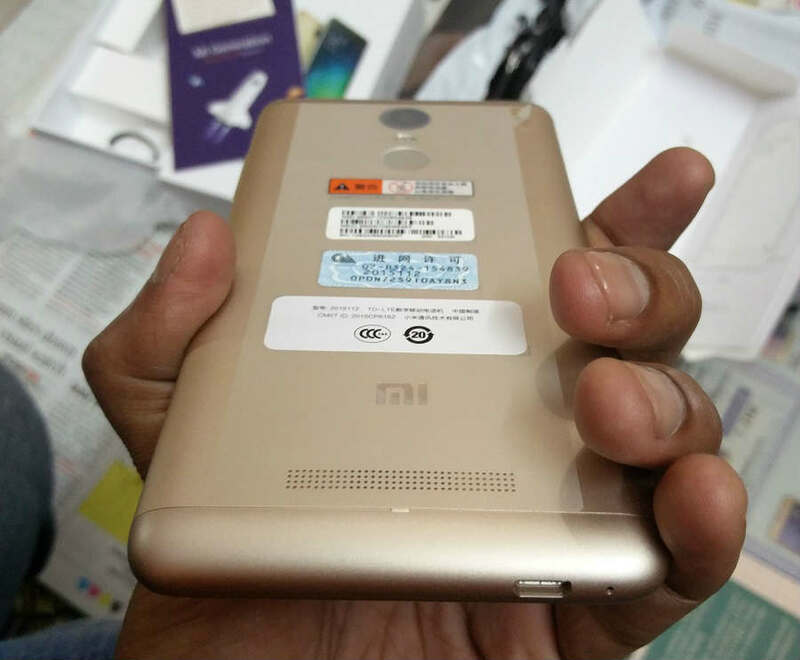 Brand New, sealed, Redmi note 3 with manufacturer warranty. 9th march 2 PM. registration is already going on. Does this phone support CDMA also as in China 3gb RAM version supports CDMA. Greetings Nishant, awaiting your full ‘explored’ review !!!! Also, please confirm which one to choose between Le 1s & Redmi note 3? how was gaming performance bro?? snapdragon is better than midia trak??? Can you please confirm that screen has gorilla glass protection? Can you please tell me the picture quality of display. I mean the colour quality of display, is it like amoled or just as other display available in market. And whats about the sunlight display said the other sites. Is the sound quality is better or best apart like sony. It has 1080p full HD display but the display quality is very sharp and far better than other devices with FHD display. In how many days are you asked to complete your explorer missions? Also, what happens to the outputs? Will Mi take more time to resolve issues after you complete your missions? 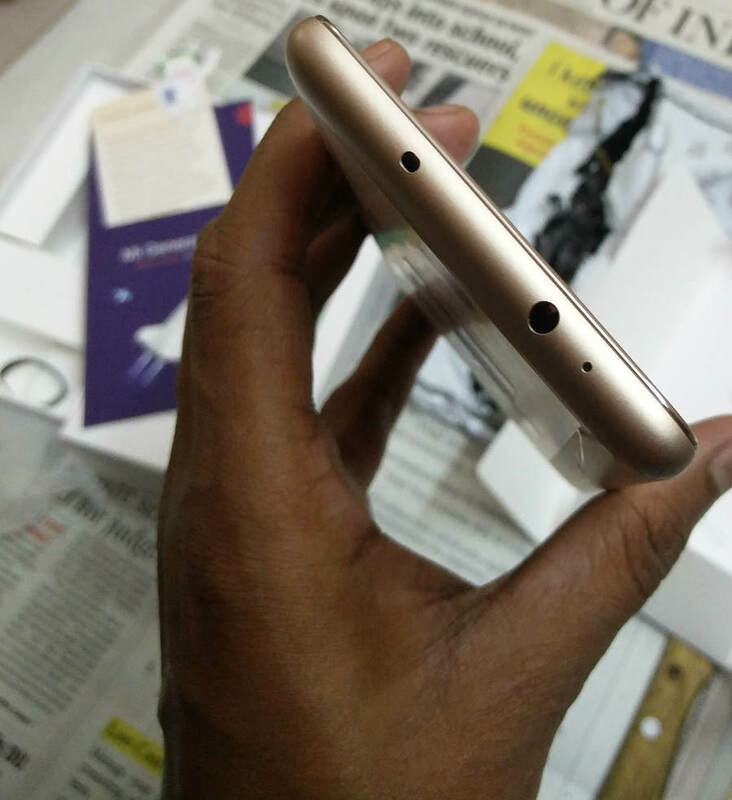 Can you tell me the price of Redmi note 3. or MRP Printed on BOX of RN3. There isn’t any MRP on the box. 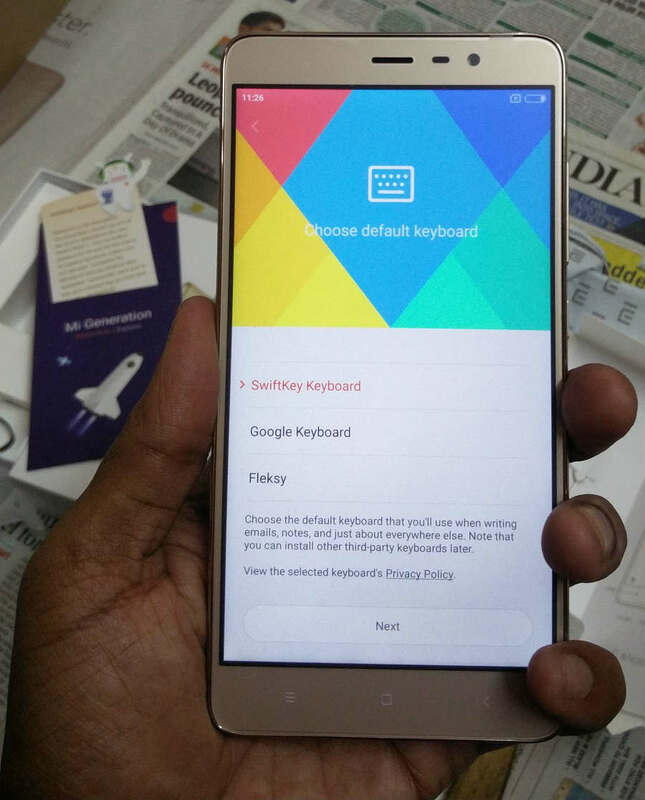 Redmi note 3 heqxa core support/octa core support…? display guerilla glass protected and otg support…? Please confirm me..
Hi .. how is the RAM management optimized? How much RAM is free when u restart the phone or when u clear all the apps?? RAM management is nice, its having more than 1.5 GB free memory and around 1 GB free memory all the time. How much its price ?? Can you test the phone with third party quick chargers like Aukey quick charge 3.0 or tronsmort and say how long it takes to charge to 100%. Does it have 5.74 inch display? or 5.5 inch? It has the 5.74 inch display but it doesn’t feels too large. 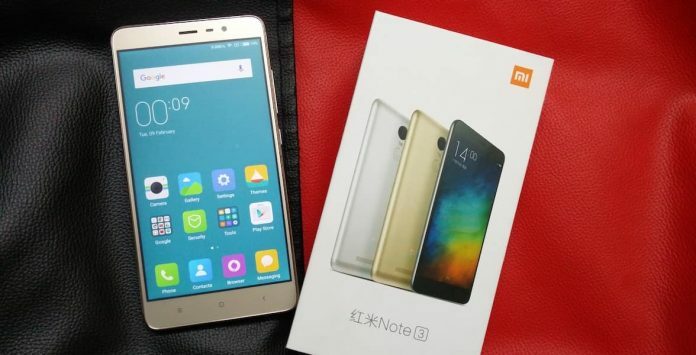 Which day launch Xiaomi Redmi Note 3 in India?? I”m not sure about the release date but they might make some announcements on 24th February. hello dear, does this phone support quick charging with a qualcomm quick charge 2.0 certified charger??? How long does it take to get 100% from zero? I haven’t tried with too heavy games, I”ll let you know very soon. But it has overheating issue which I’ve felt during taking photos, video recording and while charging. Can you please confirm the the size if it is 5.7 or 5.5??? What is the in hand field??? is it big and heavy to hold??? is it slippery in hand??? Screen size is 5.74 inch, but its slim and not feels much heavy. Overall it feels very handy and premium in hand. I saw this phone review good better then other phone.but I wsting for this phone when come’s in market. You should consider your requirement before buying any phone. If some smartphone is performing well in 2GB RAM and fulfilling your need that’s enough. But if there are some device which has a better specification and better performance in the same price range you should definitely consider that also. Whatever you buying, it should be the best possible deal in that price range. So forget the specification, think about your requirement >> set an approx budget >> shortlist the device >> Compare user reviews >> buy it. Is this phone screen size 5.74 inch? 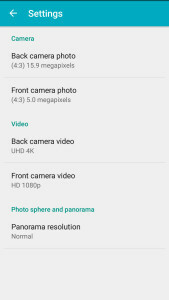 and 4k video recording on main camera? GSMARENA and other sites shown the screen size is 5.5 inch and 1080p recording on main camera.Please clarify. 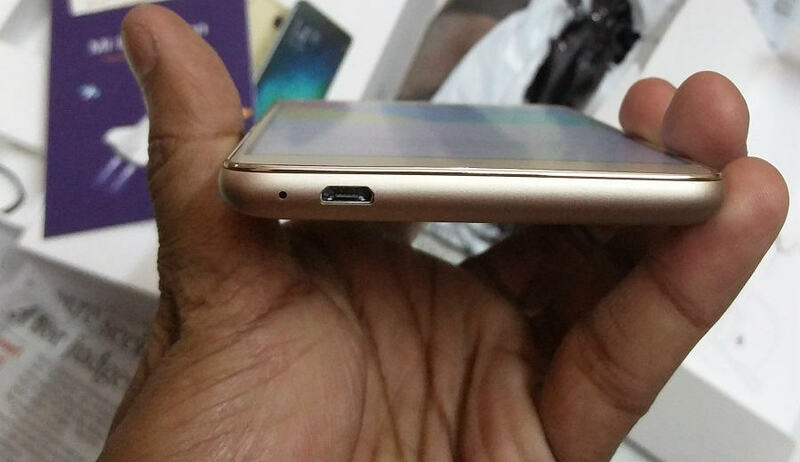 and its screen seems a bit larger than OnePlus 2 which has 5.5 but device size is similar/smaller than OnePlus 2. All three can’t be used at same time. Either Two SIM or one SIM & microSD. 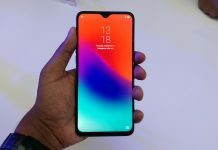 First of all thanks a lot for your valuable review, does the phone have features like double tap to wake the screen and how about finger print sensor is it can be used for toggling notifications and camera as well. No double tap and any other off-screen gesture. The fingerprint is working very well. No, fingerprint doesn’t support any other feature except unlocking the device. Yup will be following you in facebook as well quite impressed with your reviews and response, waiting for you to upload a full review video in YouTube. Can you please post some of the sample images taken from rear as well as front cameras. Do the phone has manual mode camera option. Bro please tell me what sim 2 slot is hybrids ? Does the included charger support Qualcomm quick charge(2.0 and 3.0). How long does it take to charge 0 to 100%. yeah its supports microSD cards, 2nd SIM slot is hybrid, you can use either SIM or MicroSD card. Hi bro…does it support OTG?? 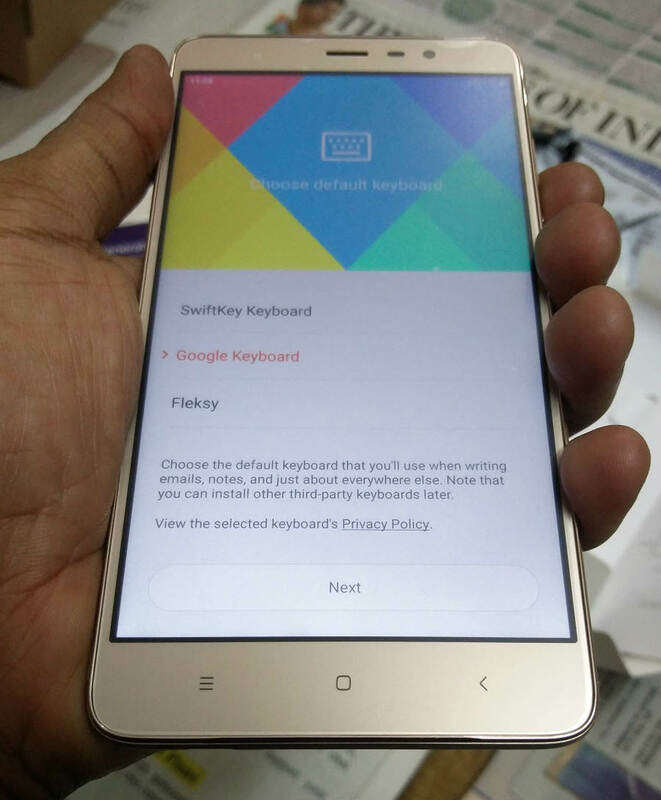 Does they have included NFC feature in the indian versuon of redimi note 3 ? Plz tell . Wating for reply thanks. No, I’m not seeing any NFC option. Sir, is it worthy to wait for this or i can go for some other already available one? As my primary concern is the heating after playing games and video and lastly long hours of talk…..plz help me in this regards that is it have over-heating i.e heats more than 40 degree. Please mail me at [email protected]. Egarly waiting for your reply. Bro Iam waiting nearly two months pls tel me the correct relese date because frns sajjus for les co tv mobile brand…..but Iam not interest …… I want redme note3…..
You should wait for the release of this phone. I can’t say confirm but they will definitely make some announcement about this phone on 24th Feb. Does the included charger in box support Qualcomm quick charge(2.0 and 3.0). How long does it take to charge 0 to 100%. Changing the battery graph to numerical from phone settings can help in testing the last one. Changing the battery graph to numerical from phone settings can help in last one. Bro isn’t it 5.5 inches? Did you played any games? If so, how is the performance and is there any heating? Whether it’s having Gorilla glass 3? Pls tell SAR value of the phone.Its good to see expandable memory.But its a hybrid sim slot which disappoints little bit. Recharge hone keliye kitna time lagta hai fast charge support hai kya or dual sim active plus micro SD card support karta hai kya…? 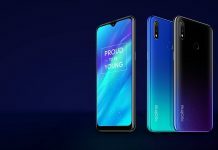 As far as I know it could be launched around 10k or slightly more but it certainly not gonna be launched over 10k price tag (as Gionee iz well known for offering feature loaded fones at very affordable prices). Internal storage and ram, please? The one I have got has 3GB RAM with 32GB Internal storage. OK, thanks u r reply, do a camera, benchmarks and gaming review asap. Haan Bhai 🙂 Pakka hai Ek 1st slot Micro SIM 2nd slot nano SIM or MicroSD card. 1. Which is the most attractive colour varient..?? 2. How its camera in all aspect.. i.e. In low light, indoor, night, and outdoor, without flash… ETc. 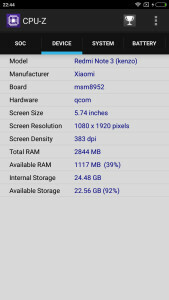 Can i get a camera comparison from Mi4i.??? 3. How is its performance in multi-tasking..?? When u play heavy game besides some background applications.. Does it lag..?? Hey does it heat..?? Uff!! So many questions.. Hope u give all answers..
1. Its depend upon your choices and preference, I have got the gold color and it seems very premium & I’m liking it. 2. Need few more time to explore camera in all aspects. 3. Performance is buttery smooth, no any lagging issues till now and yeah its heating, not too much but still I can feel it while playing long videos like continuous 15-20 minutes video playback. The positive side is its calling back very fast. I’m not sure but maybe on February 24. Then there are torrent sites but I do not know the website policy so I will not link those. I have downloaded and played the video it worked fine with the default video player but in MX video was running fine but there wasn’t any sound so I’ve installed on code which can be downloaded from here. Now its working perfectly fine without any lags..
5.74 Inch display..? 5.5 is a grt deal…5.74 would be a weak point..i guess. I can assure you that size will never be an issue, OnePlus 2 has 5.5 inch display and Redmi Note 3 is still slightly smaller than OnePlus 2. The processor should be clocked at 1.8ghz, and screen size is 5.5inches, use any other app and re confirm, also upload benchmark scores, and most importantly what is internal memory and ram?? Not on large scale but it’s dropping a bit every time. And the score is about78,000 ri8???? No, I don’t know why but I’m getting around 72-75k only. I want to buy a Redmi phone..& my budget is 10K & i needed a good gaming & also good camera quality ..which phone u suggested for me? 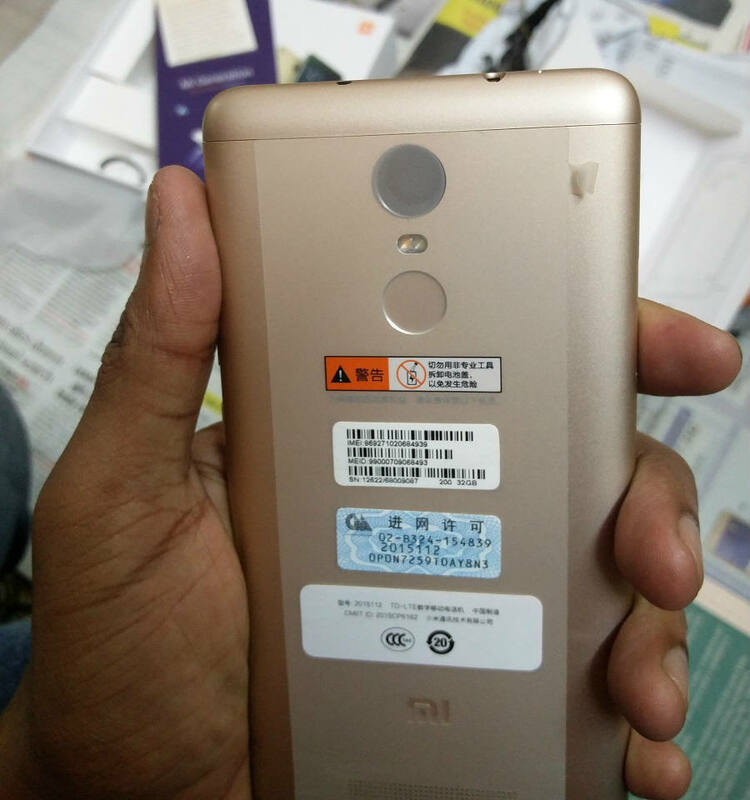 I said chances are because they are going to have one big event on 24th Feb.
feature and look wise Redmi Note 3 will be the better option but it will depend on the price tag. my suggestion is to wait for the until the release of Redmi Note 3, If it will come in your budget you can buy this one. For better battery, camera, design and yeah the best part MiUI. What is Price In India Xiaomi Red I Note 3 .. Right now I don’t have any clue about its price. Please subscribe our blog page I’ll keep updating there all news and information about Note 3. Just tested and yeah it is heating. I have felt too much heat at the rear side near fingerprint scanner. But the good part is after 2-3 minutes it is again normal now. Currently, it has only Xiaomi’s default apps + 4-5 extra apps. I”ll check again after installing all apps. 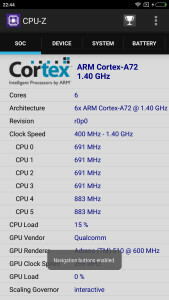 And one more is that many sites say that phone is clocked at 1.4GHz X 4 A53 cores and 1.8Ghz X 2 A72 cores so what it is actually I am bit confused!!!! In about phone it saying CPU: Hexa-core max 1.8GHz and I have shared the CPU-Z screenshot so can’t tell the actual story behind this until Xiaomi will release technical details official. How is the rear/front camera quality? Both cameras seems decent but I’m liking front cam. um is that screen size 5.74 really?? bcuz people says that its 5.5 inch.. tell me please! Wait I’ll add few screenshots of CPU-Z. Dude did you get the correct phone.? Yes, I have got the correct one. Indian version will have the Snapdragon 650. Please do battery and heating review. Sure !! Will post the detailed review very soon. Pls confirm, If this phone supports upcoming Reliance JIO VolTE calls. It is vo-lte support …? can you play x265 codec videos on HW+ settings on MX Player? Do it for both 720p and 1080p to see if their is any slow down of video playback or cpu over heating. I haven’t installed MX Player yet but I have played few video HD-FHD. Not any slower video playback issue yet. Were the videos in X264 or X265 codec? X264 can be played by all phones but X265 is newer format even snapdragon 810 cannot play it properly. I also have OnePlus 2 which has SnapDargon 810, I’m using this from last five months and I never faced any such issue. I have faced that issue once in my OnePlus One, later it gets fixed by some video codec plugin for MX player. no there isn’t any price tags on the box. What’s your YouTube chanel name? Today I’ll upload the video.